The Welvent range of modulating gas burners provides reliable heating and drying regardless of conditions for low running costs. 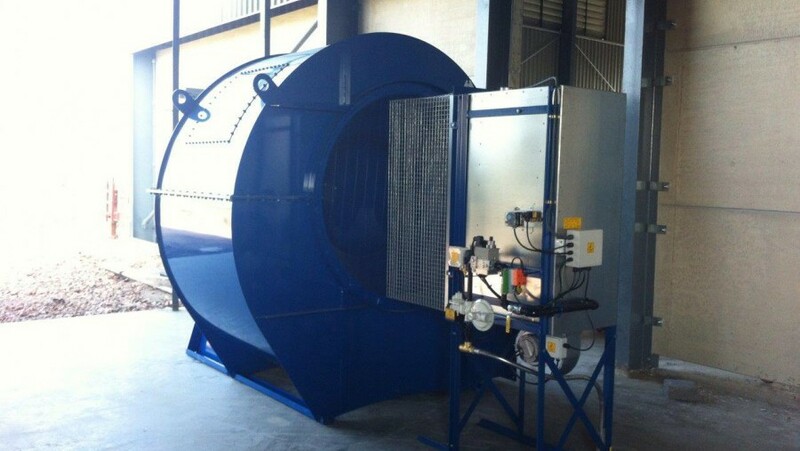 Welvent will advise you on the correct choice of burner for your existing fan unit, or the correct combined package. 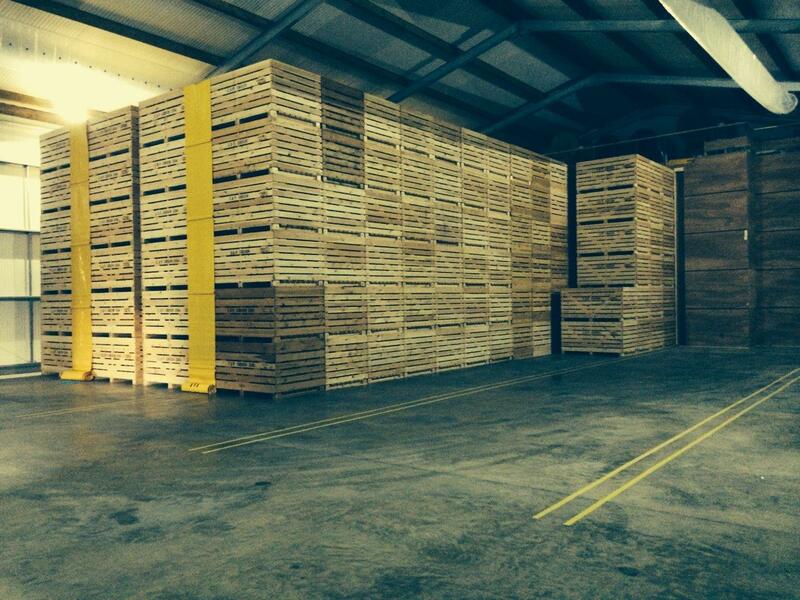 Portable and fixed units are available from Welvent. Sizes are available to suit all fan units. Welvent also offer a heavy duty type of burner to provide high temperature drying for onions, bulbs or use with grain stirrers. They are also automatically controlled for economic and accurate operation. 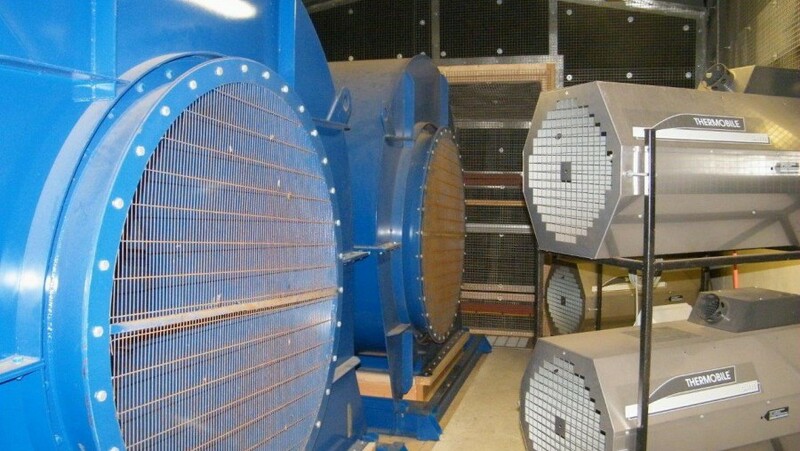 The modulating gas burners - (designed for grain drying), constantly monitor the RH of the air drying the crop and vary the burner output to provide a constant RH 24 hours a day. This ensures both rapid and even drying of the crop. An accurate and reliable new generation of RH sensors, ensures that the system operates reliably and economically. 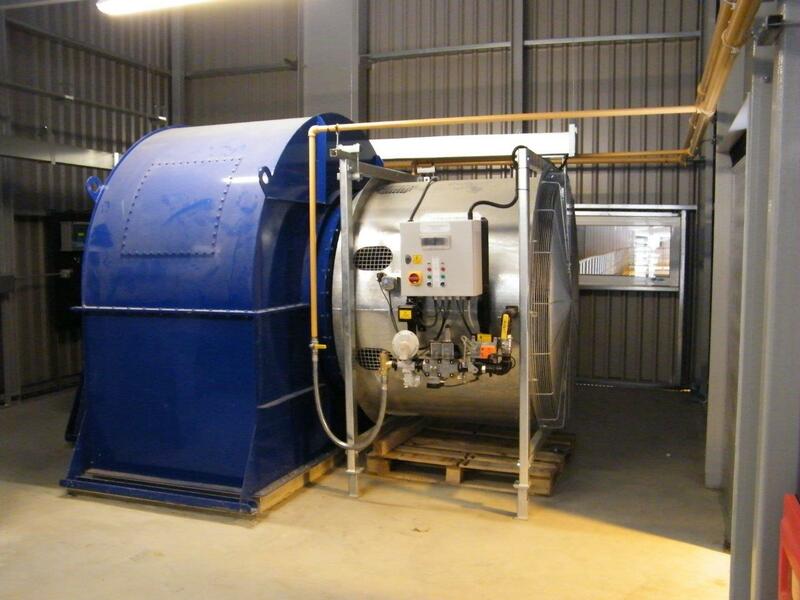 Our burner service centre offers a speedy turnaround, servicing other makes of burner as well as our own. We offer on site service and repairs throughout the season. The burner range has been designed to be safe, with airflow switches installed to protect against fan failure whilst in work, and power supplies which are only active when the fan is running.